I've Never Seen a Smiling Face That Was Not [Beautiful]!I've Never Seen a Smiling Face That Was Not [Beautiful]! You are here: Home / Blog / Smile Qoutes / I’ve Never Seen a Smiling Face That Was Not Beautiful! 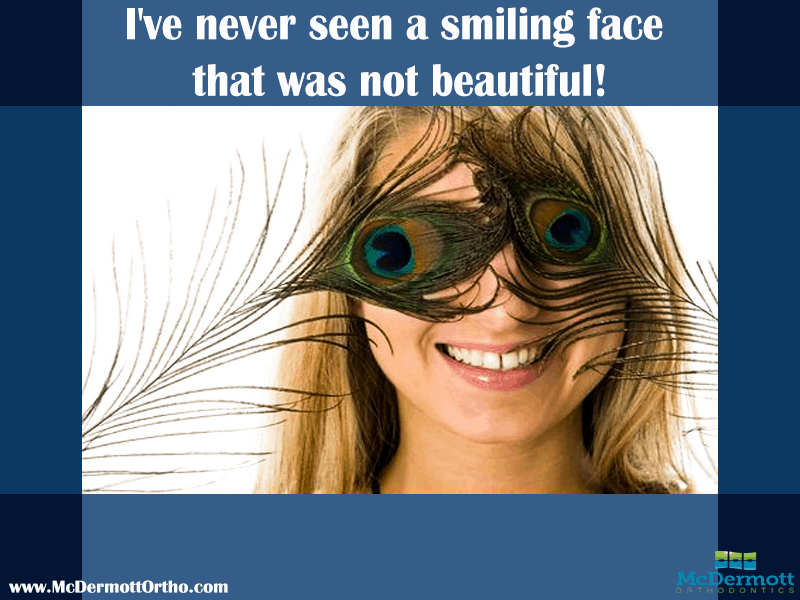 I’ve Never Seen a Smiling Face That Was Not Beautiful! Perhaps you’ve pondered the nature of a smile yourself. 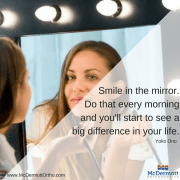 Maybe you’ve noticed that people often tell you that you have a beautiful smile that has completely changed the outward appearance of your face. 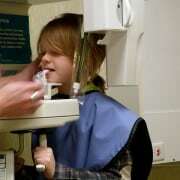 Whatever the case was, understanding why all smiles are beautiful is important. 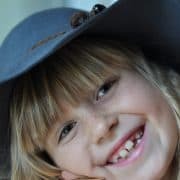 A smiling face has such a prominent role in this world because it is an outward reflection of the soul. The human soul and human spirit are two entities that are often difficult to grasp, but they are conveyed to the world through your smile. When you walk around with a smile on your face, you are telling other people that you are happening. Another reason why all smiles are beautiful is that they help other people to feel happy. No matter what type of day you are having, when you see a person who is filled with joy, it is difficult not to reflect on what is good and wholesome in your own life. Therefore, by wearing your own smile, you can bring that sense of beauty to other people. It’s true that sometimes that source of your smile is internal; you may feel a great deal of peace or joy within yourself. In other cases, it springs from something else. Maybe you’ve spotted a beautiful scene in nature, or perhaps you’ve just witnessed two people who got engaged. Whatever the case may be, other people may take notice of your smile and seek out its source. Then, they too can smile along with you. In this case, the beauty of a smile is passed from one person to another. Whether you’re smiling because of an accomplishment at work or because of that stunning butterfly a few feet away, your smile embraces the beauty of the world. So, as the smile quote says, Be beautiful, just by smiling at the world. 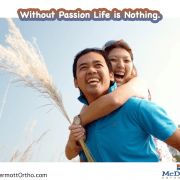 To discover ways to improve your smile, visit Dr. Mike McDermott today. 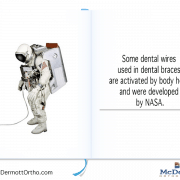 https://www.mcdermottortho.com/wp-content/uploads/2015/10/McDermott-SQ3.png 600 800 DrMcDAdmin https://www.mcdermottortho.com/wp-content/uploads/2015/10/Logo-McDermott-Orthodontics.png DrMcDAdmin2017-06-01 04:40:152017-06-26 20:55:48I've Never Seen a Smiling Face That Was Not Beautiful! 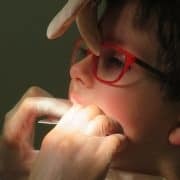 Why is a Dentist not an [Orthodontist]?